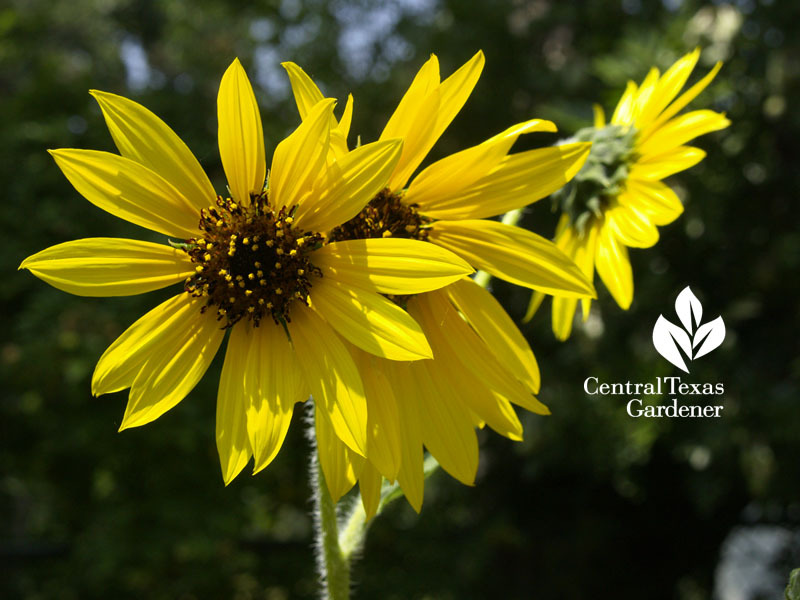 Ever noticed how some plants turn their flower heads to the sun? Daphne explains this phenomenon: heliotropism or phototropism. 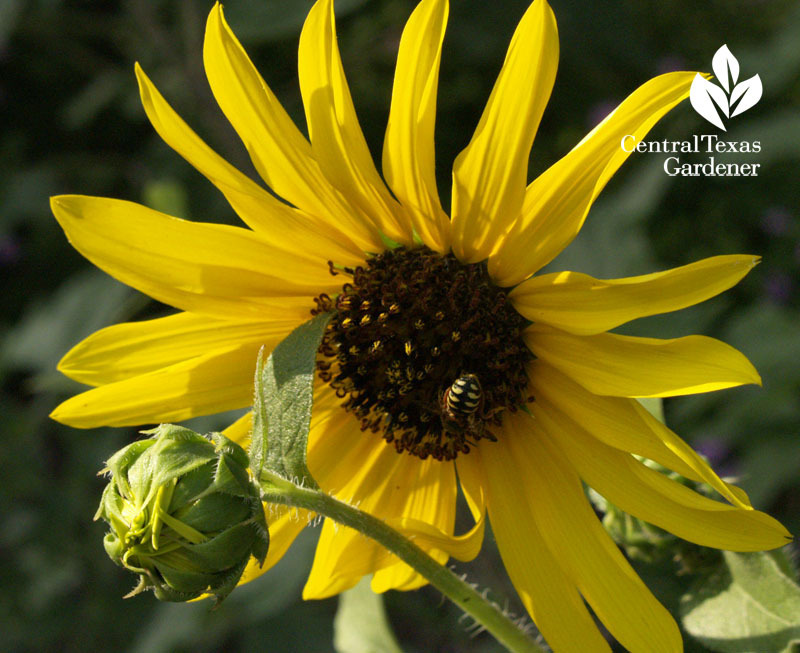 “Basically, certain cells in the plant, like in sunflowers, at the base of the flower, respond to the blue wavelength of sunlight by changing the water pressure in those basal cells, allowing the cells to stretch and turn,” she says. This maximizes photosynthesis. 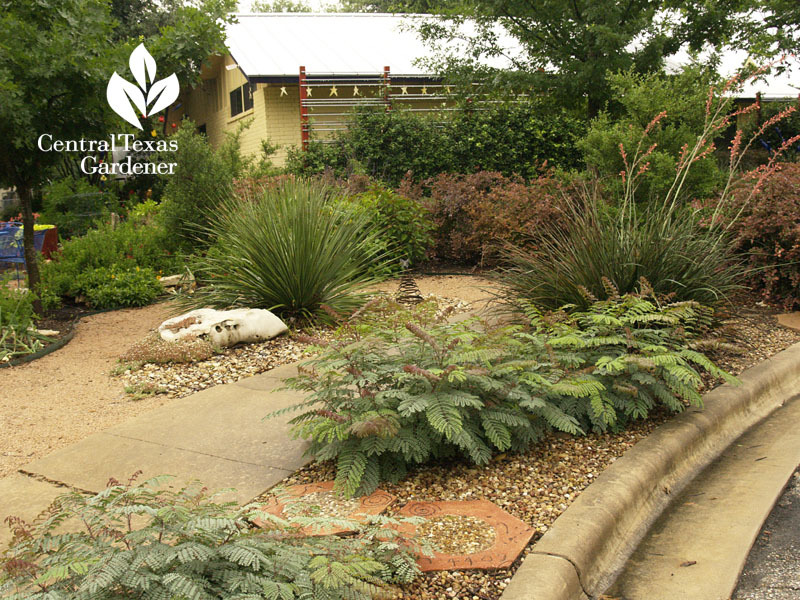 Conversely, when plants want LESS sun, they turn away (like we do!) to avoid the harshest rays. 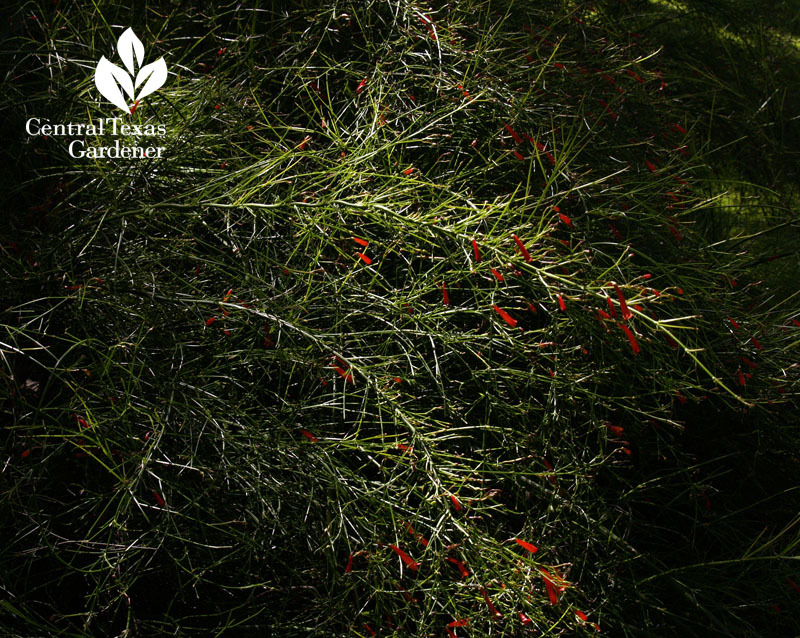 Another “plant trick” is how firecracker fern (Russelia equisetiformis) transforms as it matures. Our Plant of the Week, Daphne tells us that when young, these drought-tough perennials have small, almost round leaves tucked in tightly along thin green stems. In maturity, most of these leaves drop off. The stems aren’t strong enough to support their length, creating their signature cascading effect. 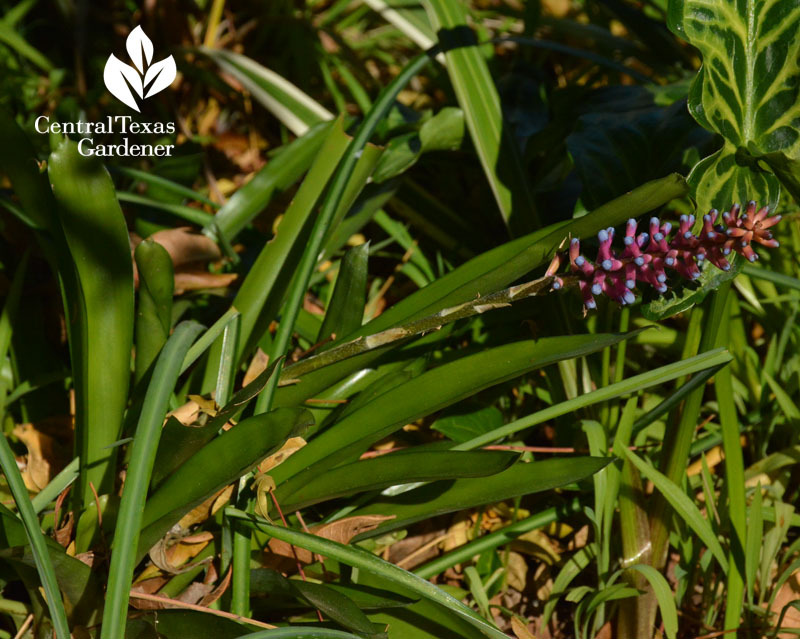 In sun or shade, hummingbirds will be all over those flowers! 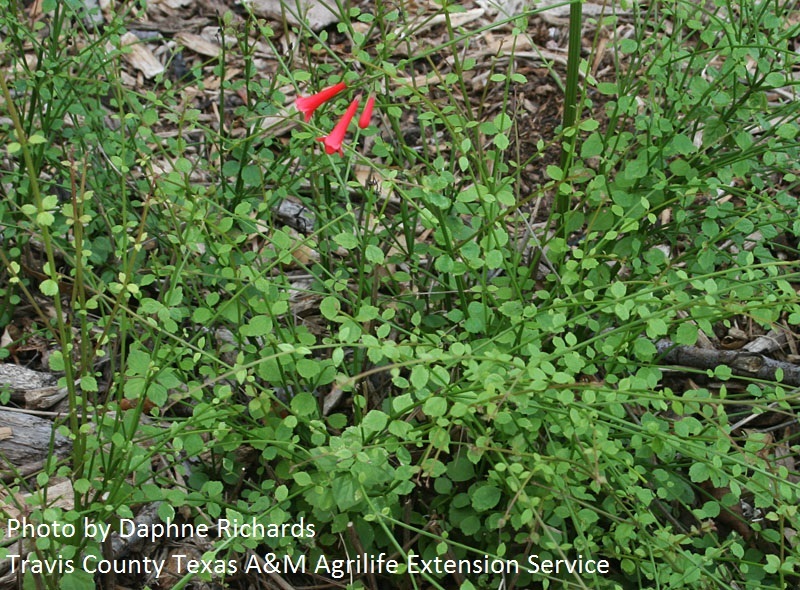 Plants for wildlife return our small investment with vast rewards. 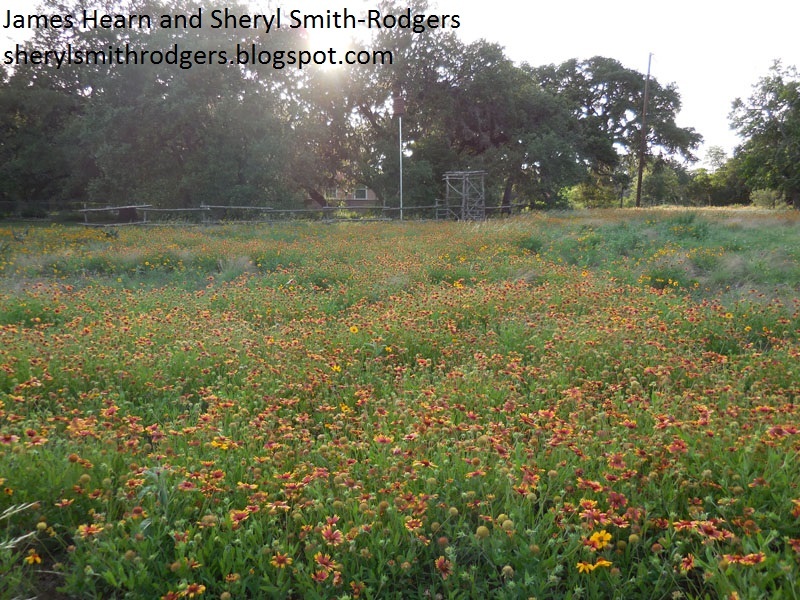 Viewer Picture goes to James Hearn and Sheryl Smith-Rodgers in Blanco, who went to bat for the wildlife by purchasing the lot next door for wildflowers. 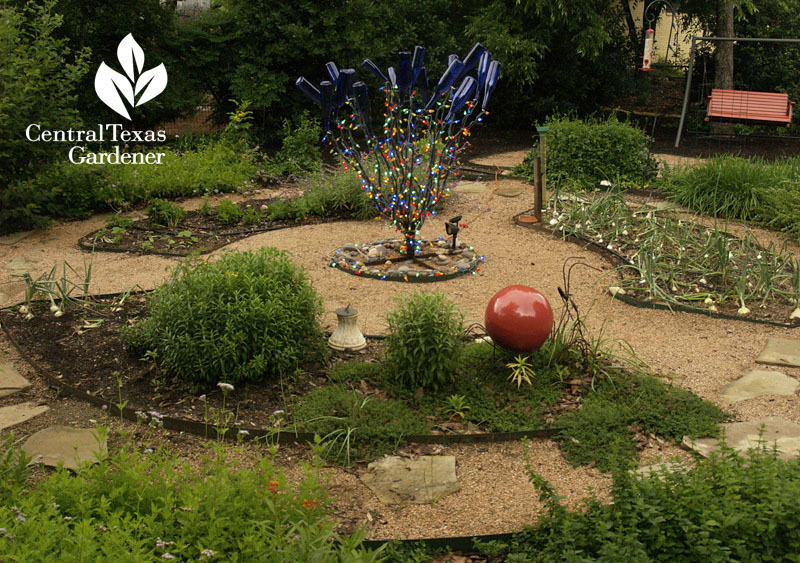 Now a certified Texas Wildscape and demonstration garden, they’ve dubbed it The Meadow. 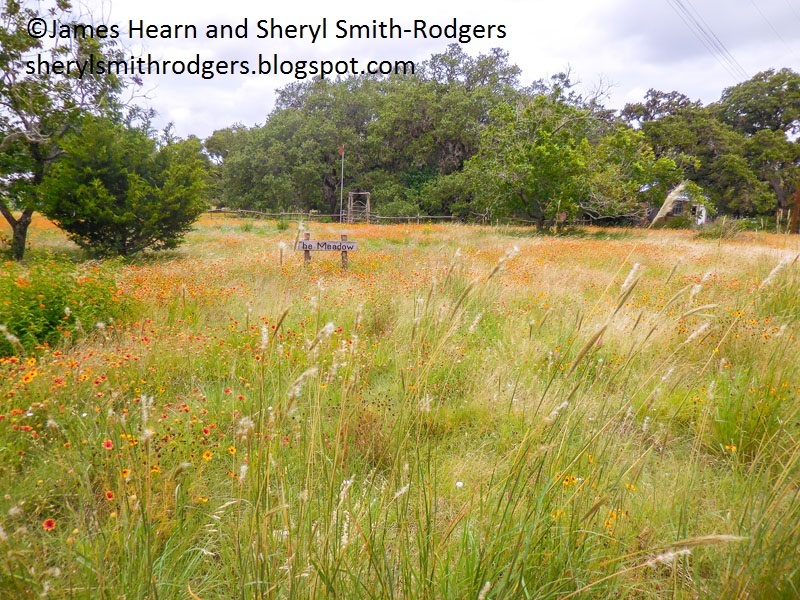 Check out Sheryl’s fabulous blog, Windows on a Texas Wildscape, to join their year-round discoveries. What about some fun indoors? 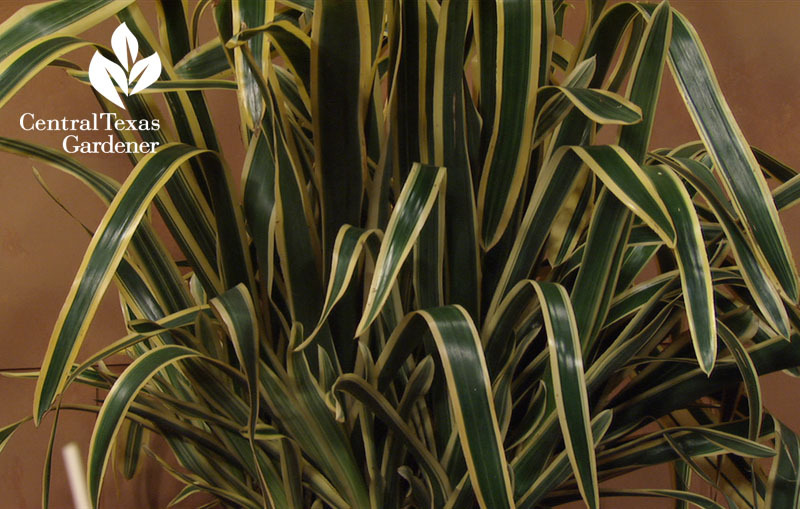 Many tropical bromeliads make delightful, easy care house plants, even in offices with bright light. 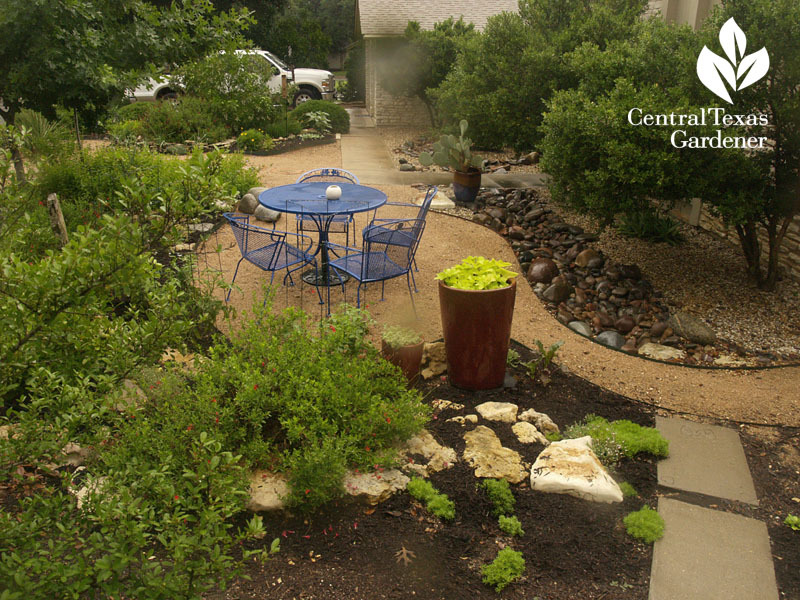 On the patio, their central tank of water attracts hummingbirds, butterflies, and ladybugs. Oh, mosquitoes, too, but easy to deal with. Divide them for house warming gifts or for friends and colleagues who’d just love a free plant! 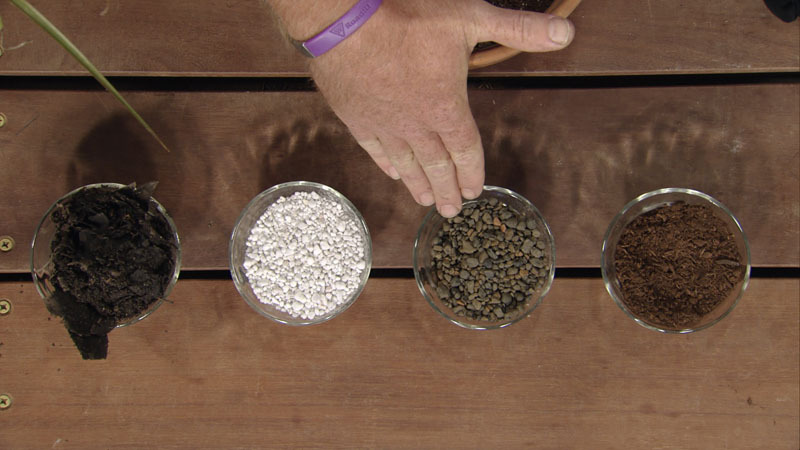 See how to do it with Merrideth Jiles’ step-by-step tips. 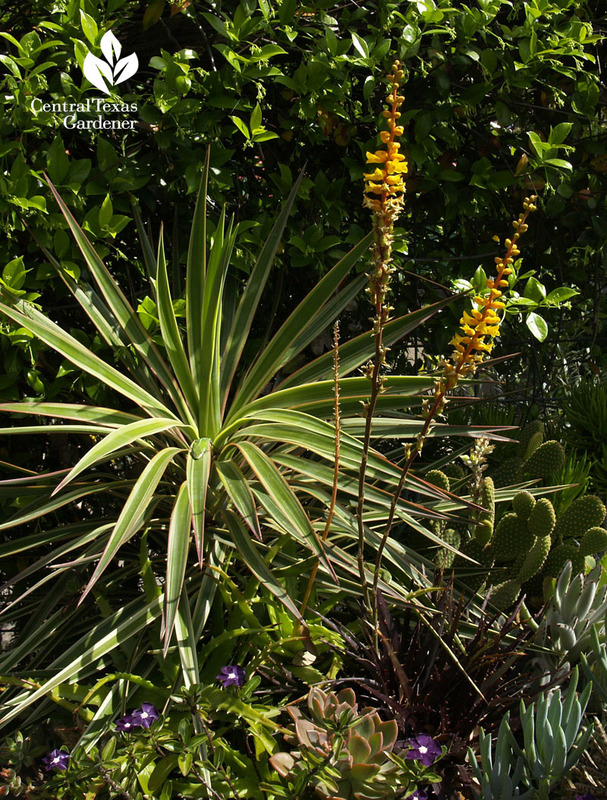 Cold-hardy bromeliads in warmer microclimates pep up garden textures. My matchstick bromeliad (Aechmea gamosepala) adds that rich leafy perspective to my part-shade spot all year, even after a 12° hit. In January, I got bonus blooms! 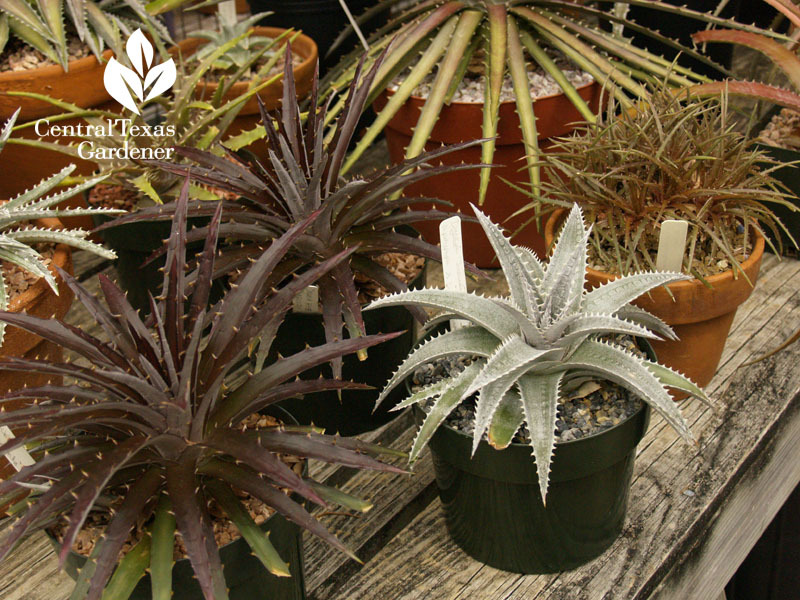 Dyckia, another bromeliad, adds punch to the well-drained garden with colorful spiny texture. When they bloom, like this deep burgundy in a succulent arrangement, hummingbirds will head on over. My Billbergia hasn’t flowered yet, but I adore its intense coloration. It wasn’t thrilled about 12°, but returned like a champ. 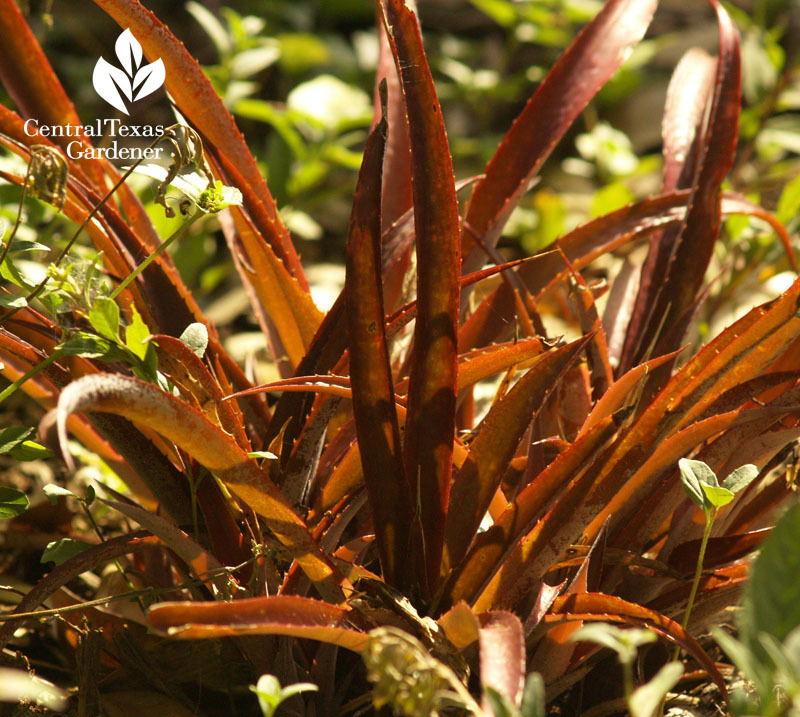 How can we design with cold-hardy bromeliads? 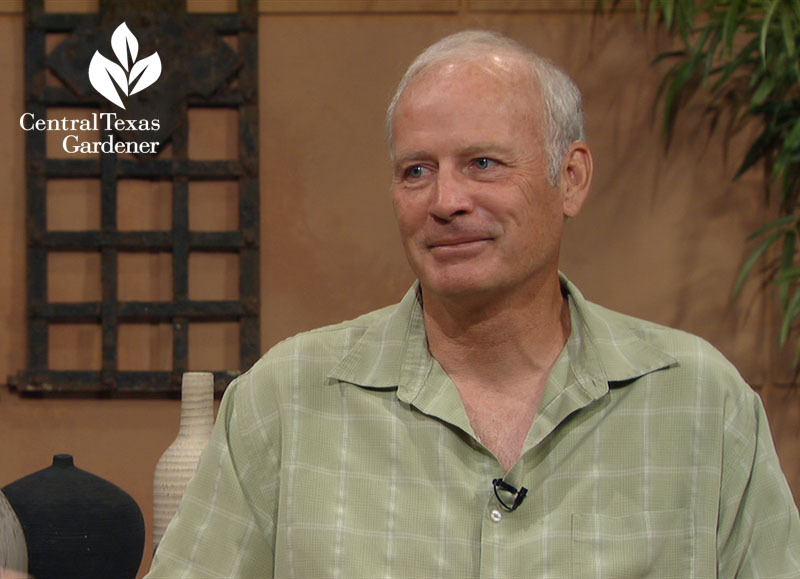 Horticulturist, designer, and author Scott Ogden joins Tom to explain how he and wife Lauren Springer Ogden catch the light with bromeliads that prompt attention even in our miserably hot months. He reminds us that ball moss (Tillandsia recurvata) is a bromeliad epiphyte to respect for its beauty and moisture contribution for thirsty wildlife (and it doesn’t hurt trees at all). 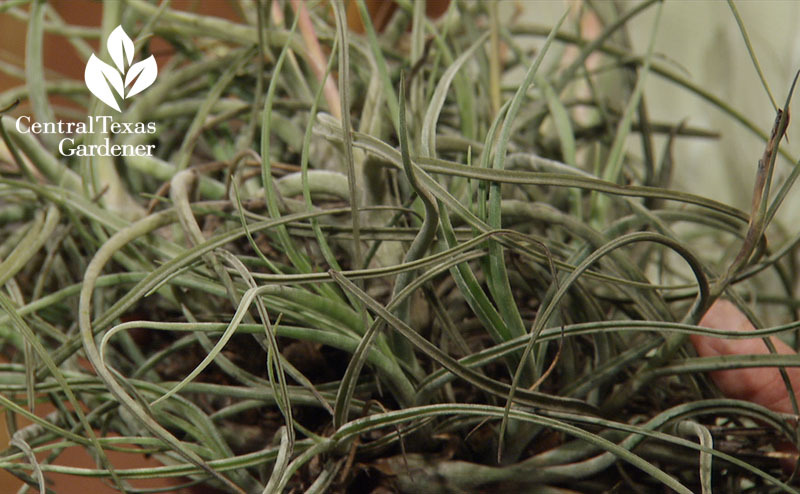 Giant ball moss (Tillandsia baileyi) is a South Texas native that proves that everything is bigger in Texas! 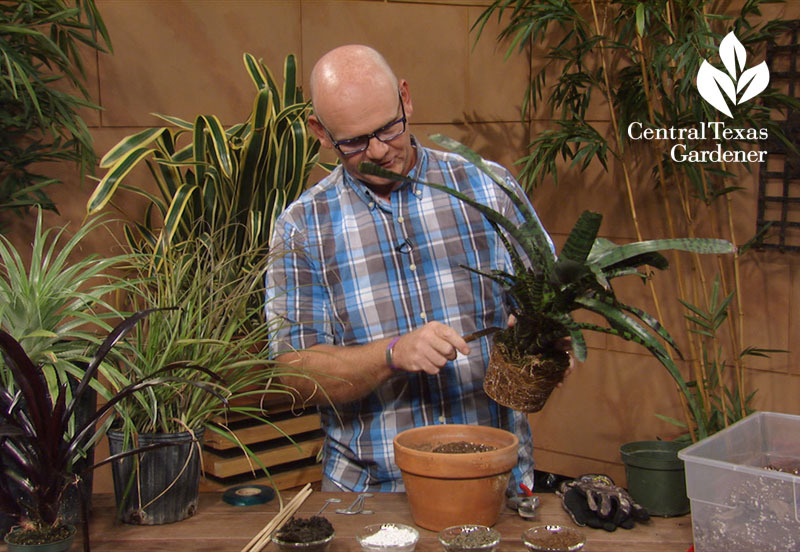 See how Scott combines Aechmea, Puya, Dyckia and Brazilian bromeliads with diverse evergreens and seasonal rain lily blooms for a natural, connected and pleasing design. And indeed, how they attract wildlife to those water tanks and succulent leaves! 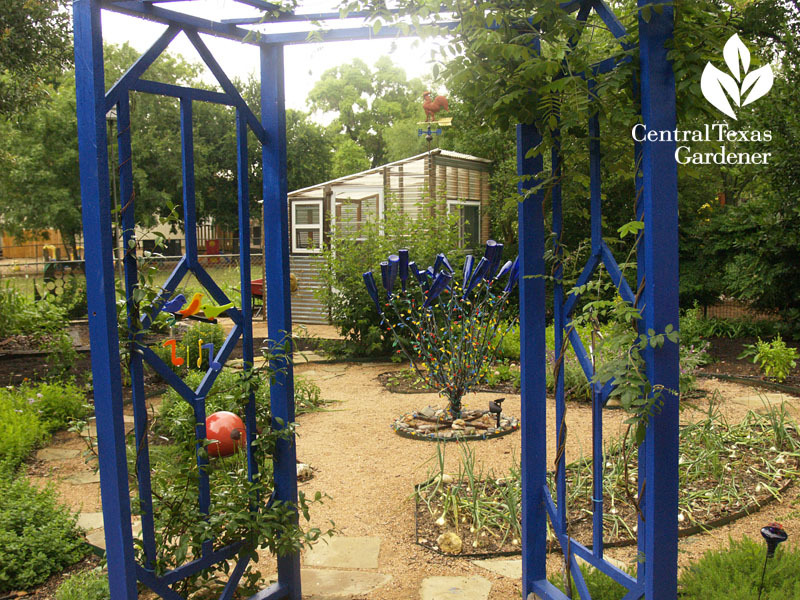 On tour, Ann & Robin Matthews banished grass for succulent texture, wildlife plants, and organic food. 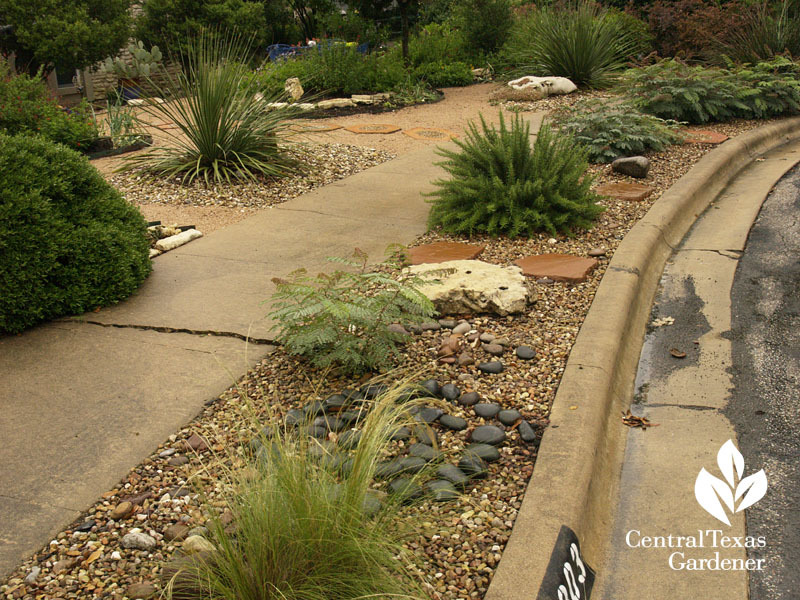 Along with rainwater collection front and back, they designed a dry stream bed to direct rainfall runoff. 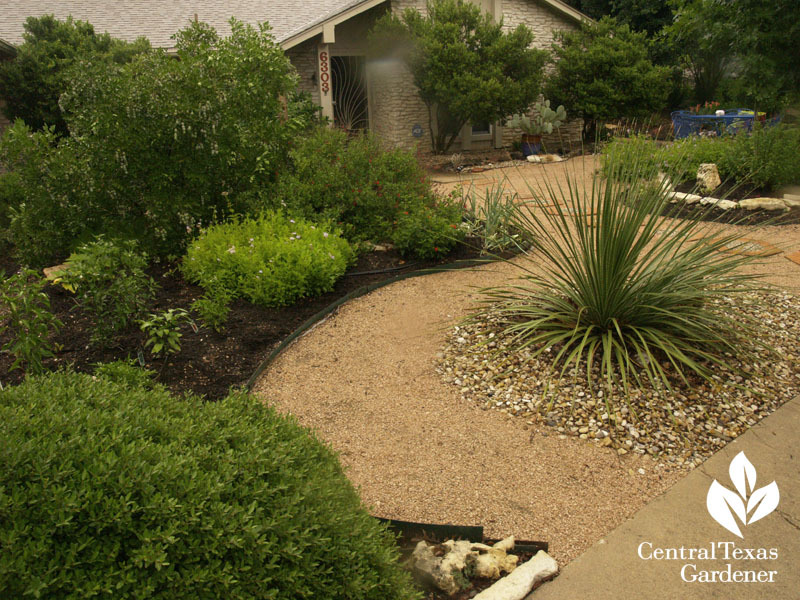 Their neighbor joined in to unite their no-lawn gardens, much to the delight of their enchanted neighbors. In back, they dug up more grass for food. Artists always, they gave it destination credence. 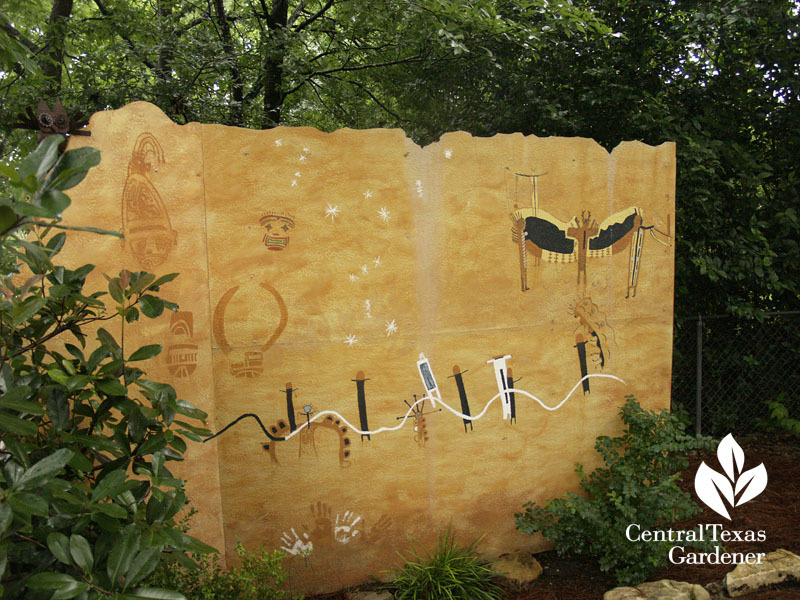 Along with screening plants, Ann & Robin built a screen with hardy plank and decorated it with the historic rock art designs they’ve discovered across Texas.